So this polar vortex weather looks like it may continues, especially for those of you on the east coast. We in British Columbia have been a little luckier but it is still cold and my skin care regimen has adjusted. 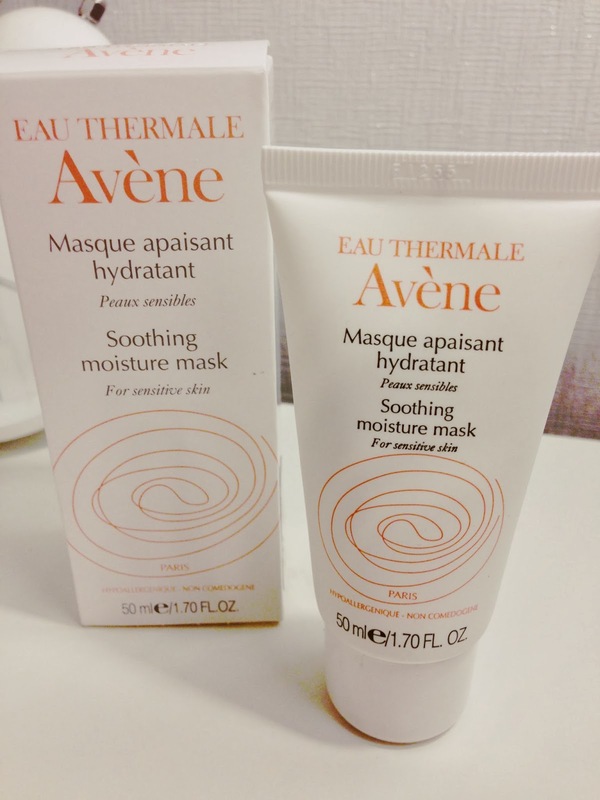 I love face masks, just the whole routine and the way your skin looks after you wash it off but a lot of the times in the winter, face masks can be too much for your skin but this one by Avene is perfect for those colder days. 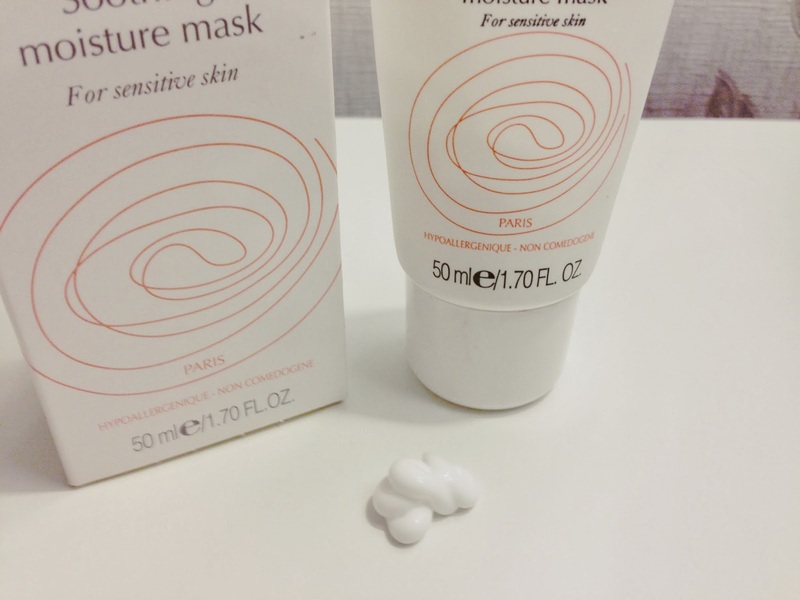 How To Use It: So with all masks, you spread and even, generous layer onto the skin and wait for around 10 minutes and instead of rinsing off, you use a tissue and wipe off any excess and you're good to go. Overall: I love this mask for winter time. It is a bit on the pricier side but a little goes a long way in terms of hydration. I also love that you don't rinse this one off. In the winter you don't want to continually wash your face with harsh water and cause more irritation and dryness so this is perfect because you use a tissue to take it off. In terms of sensitive skin, as you know I have, this really does nothing to irritate or clog my pores. I hope you and your skin are surviving the weather. Stay warm!